Staged over 2,500 sqm, and accommodating an estimated 1,500 visitors, ‘The Annual London Law Expo’ will return to London on Tuesday, 8th October 2019. 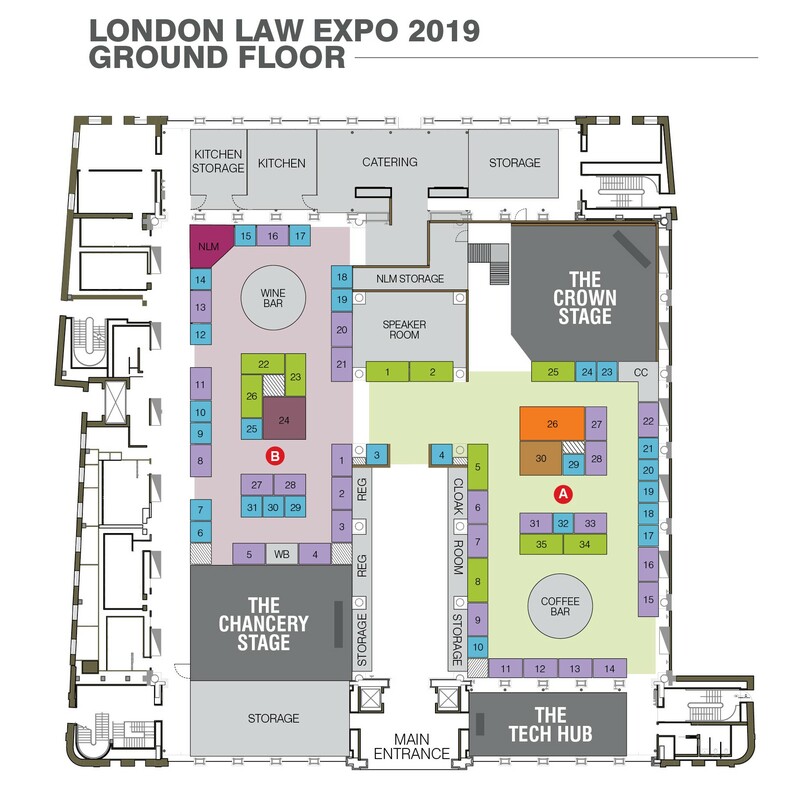 As Europe’s largest law expo, the 2019 event will deliver exhibitions areas covering the ground floor alongside 5 presentation stages. 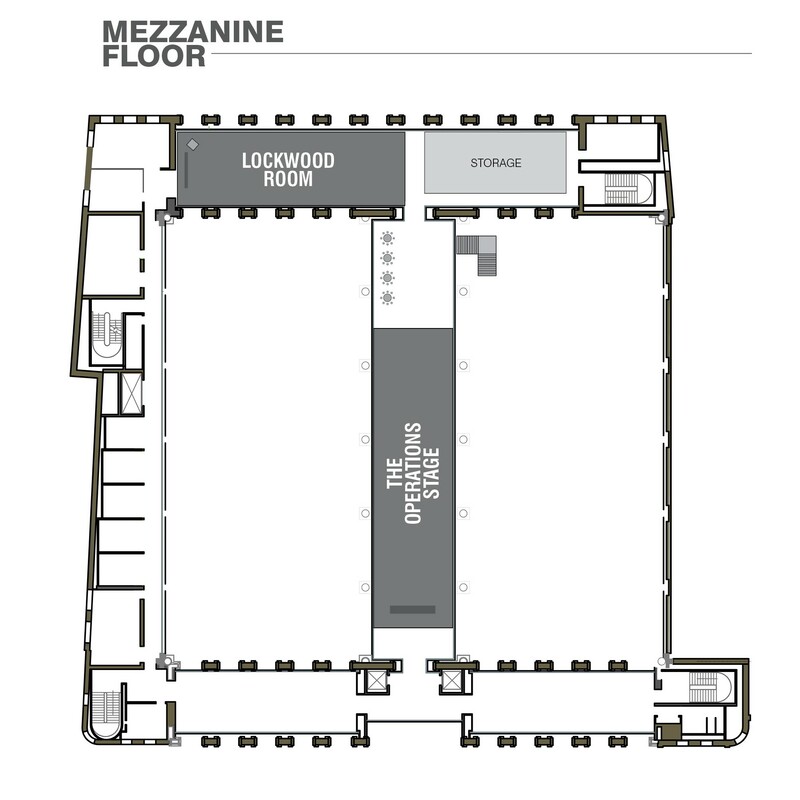 Visitors are given direct access to the exhibition and presentation sessions as well as onsite catering areas, all day coffee bars and a wine bar to provide a relaxed environment for visitor and exhibitor interaction.